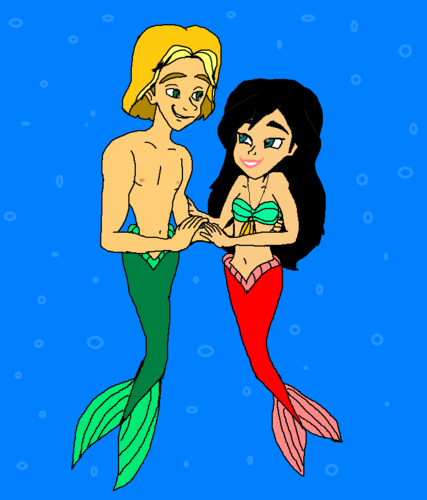 Walt Дисней Фан Art - Princess Melody & Alex Together Forever. . HD Wallpaper and background images in the Герои Уолта Диснея club tagged: walt disney characters walt disney fan art the little mermaid ii: return to the sea princess melody alex.